In its second year, the annual Plastics Recycling Show Europe (PRSE) exhibition and conference held recently in Amsterdam, The Netherlands attracted many more visitors, exhibitors and speakers from across Europe and beyond. 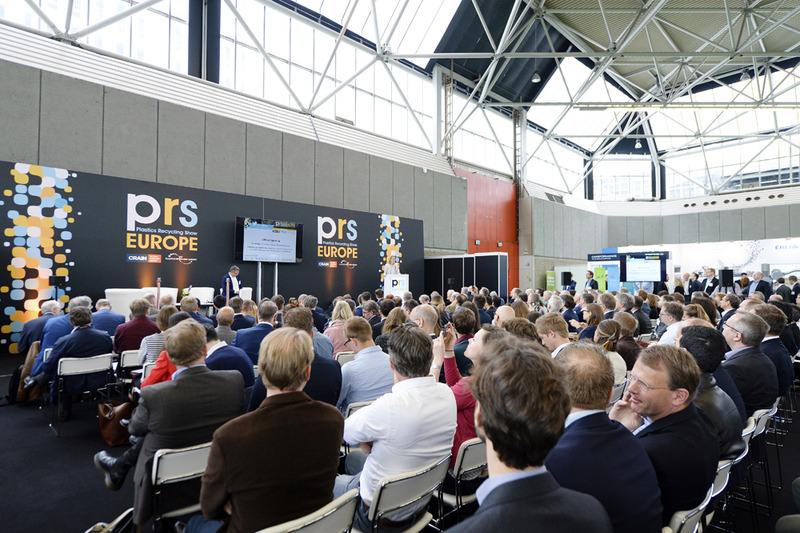 PRS Europe 2018 featured over 100 exhibiting companies, heard more than 40 conference speakers giving informative and inspirational presentations and had a total footfall of more than 2,400 over two days, an increase of more than 1,000 compared to the launch event in 2017. Exhibitors and visitors attending the show represented the whole value chain of the plastics industry including among others: recyclers, machine producers, raw material producers, converters, waste management companies and brand owners. 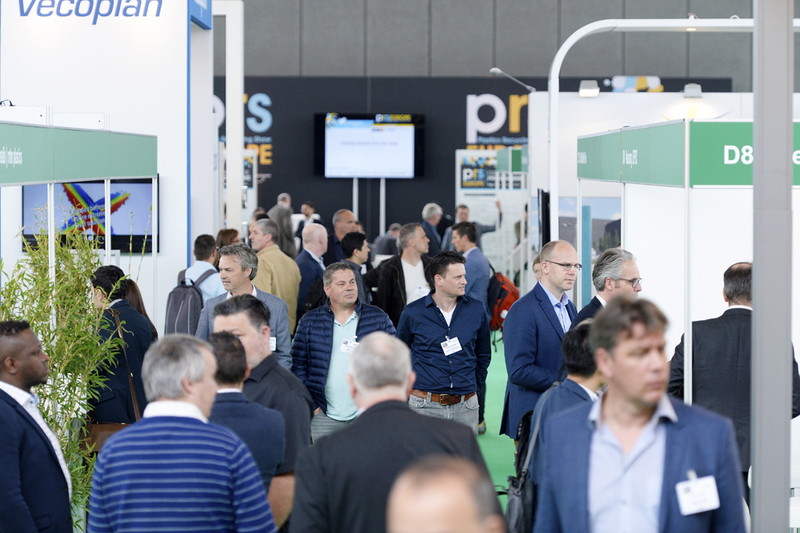 PRSE, organised by Crain Communications and Plastics Recyclers Europe (PRE), will return to a larger hall at the RAI Amsterdam on 10 and 11 April 2019. “To be here is a great opportunity for learning what are the new technologies that are in place for recycling,’ said Carlo Pettinelli, Director for Consumer, Environmental and Health Technologies, European Commission. “A platform like this, the size it is, can be the perfect collaboration space,” added Cyril Gutsch founder of Parley for the Oceans.